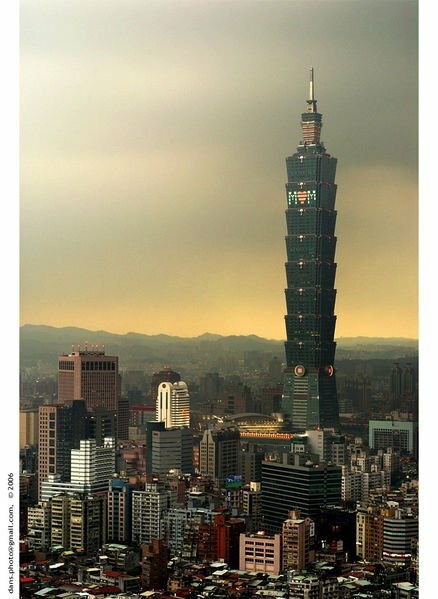 Fearing over-dependence on China, Taiwan seeks to enter into fair-trade relations with its Pacific neighbors. Trade relations between Taiwan and China entered a new era that requires comprehensive and complicated management, when the Economic Cooperation Framework Agreement (ECFA) was signed three years ago, the Democratic Progressive Party’s (DPP) China Affairs Committee (CAC) said yesterday [11 July 2013]. “We reached a two-point consensus that Taiwan should maintain its competitive advantage and establish fair trade relations with China, rather than hope that Beijing will yield benefits [to Taiwan],” committee spokesperson Cheng Wen-tsang (鄭文燦) said at a press briefing after the second committee meeting. “The DPP’s basic position remains unchanged: Taiwan’s economy needs globalization, not Sinicization,” he said. Eight of nine committee members, including DPP Chairman Su Tseng-chang (蘇貞昌), former DPP chairperson Tsai Ing-wen (蔡英文), and former premiers Frank Hsieh (謝長廷) and Yu Shyi-kun (游錫堃), attended the two-hour closed-door meeting, which focused on Taiwan’s economic strategy toward China. In a keynote speech, former Financial Supervisory Commission chairperson Shih Chun-chi (施俊吉) was quoted as saying that Taiwan only needed to manage Taiwanese investments in China before President Ma Ying-jeou (馬英九) took office in 2008. However, with the signing of the ECFA and closer integration of the cross-strait economy, the flow of personnel, goods and services also have to be taken into consideration. Relations between Taiwan and China have become more like those between competitors rather than partners, because the era of vertical integration across the strait is over, Cheng quoted Shih as saying. Political factors cannot be overlooked, because China’s central and local governments have been trying to influence Taiwan’s media, free speech and markets with their political-economic connections, Shih was quoted as saying. Politically or economically, Taiwan needs to establish a mechanism to safeguard national security in the pattern of the Santiago Principles — a set of guidelines for the operations of global sovereign wealth funds — as well as using current mechanisms, such as the Investment Commission under the Ministry of Economic Affairs, to monitor Chinese investments, Shih was quoted as saying. Yu proposed that Taiwan engage in industry upgrades and “break through” its over-dependence on China by seeking to join the Trans-Pacific Partnership, as well as revive the southward policy of the former DPP administration by promoting closer trade ties with ASEAN countries and India. According to Cheng, participants had a brief discussion about the “Free Economic Pilot Zones” that Ma intended to establish across the country, but they did not elaborate, because the government has not given details about the project.